An Aries discovered this week that I’m an astrologer and wanted to know, as people usually do, what was going on with her. Mars had stationed retrograde on Monday, but things hadn’t gotten better yet. I understand where she was coming from, because this week wasn’t stellar for me either. If I didn’t know better, I could have sworn that both Mars and Mercury were still retrograde. Astrology depends on accurate timing. A chart is a map of a moment, frozen in time. However, the cycles we track--aspects, retrogrades, lunar patterns--are moving, ever-evolving things. Most astrological patterns happen in a gradual way. Which means that while it would be nice to think that Mars retrograde frustration is all patched up instantly the moment Mars stations direct, it will take a little longer than that for you to recover. Charts are similar to photographs, frozen images, but when astrologers analyze charts we’re looking at something more akin to a video, with cycles moving forwards and backwards through time. I don’t get into shadow periods a lot because I don’t want to make it seem like Mercury retrograde is six weeks longer than it actually is. It’s overhyped enough anyway. The shadow period is the period in which a planet moves (direct) through the degrees of the retrograde. This means that every planetary retrograde is effectively a three-part cycle. The pre-shadow period is a kind of preview of the themes that will come up. The retrograde itself is the main event. The post-shadow period is a time to integrate the lessons of the retrograde. 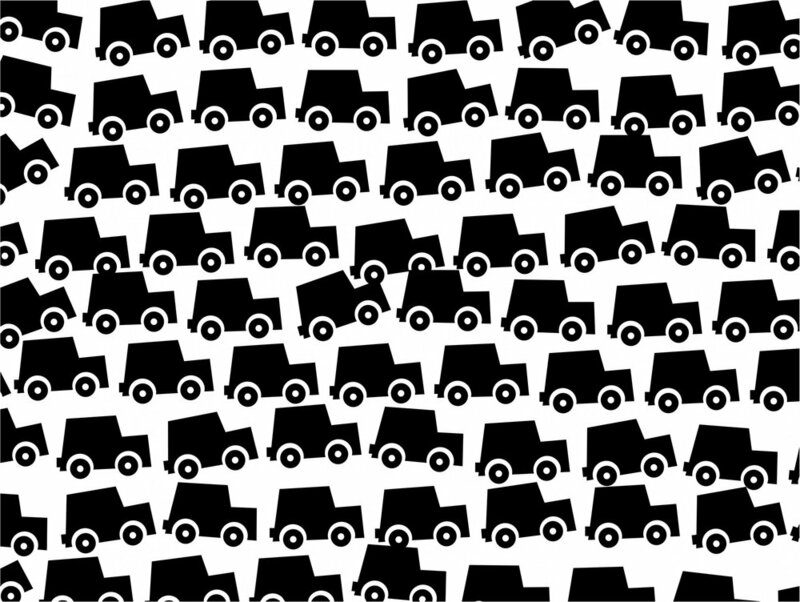 Think of a car slowing down from 80 miles per hour to a dead stop. That’s the pre-shadow period. The car slows gradually, not instantly. Once the planet stations retrograde, imagine for the sake of this example that the car has come to a full stop. Time to just sit, reflect and enjoy the scenery. When the planet stations direct, the car begins speeding up again. But it doesn’t go from 0 to 80 immediately. It happens gradually, over a short period of time. That’s your post-shadow period. Your Mars car is revving up again, but you’ll have to give it a little time before it’s going full speed towards your desires. Mercury is out of shadow on September 2nd. Mars will officially be out of shadow on October 8th. In my experience, it’s the first few days after an inner planet stations direct that require your continued patience. The rest of the shadow period should be less intense. Don’t worry; your car will start moving faster! As with everything in life, astrology has no silver bullets, and no instantaneous rewards. Astrology only allows us to see and work with continuous cycles. Expect that we will always be participating in a series of cycles, because the only constant here is change. Common wisdom dictates that one should not start new things during an inner planet (Mercury, Mars, or Venus) retrograde. This is mostly true. I would not advise anyone to launch a business during Mercury retrograde, start a war with someone during Mars retrograde, or get married during a Venus retrograde. It’s not a sure sign of failure; it’s just not ideal. You’ll get off on the wrong foot. And yet. Maybe not. When it comes to smaller "launches," at least, sometimes the timing during a retrograde is right. You have to know the rules before you can break them. The conventional rules for retrogrades are to go into the past (or embrace the present) and wait for the future, to do inner work rather than making external changes, to cleanse and clear so that you are ready for the action when it starts. But the one who knows the rules also knows that past/present/future and inner/outer are shaky constructs at best, and so doing stuff during retrogrades, even new stuff, can have its advantages if you are fully aware of what you are doing. With this series of retrogrades and eclipses in my money, work, and career houses, I am seeing more potential clients and contracts come in during retrograde periods this year. This goes for both my freelance writing work and astrology. Old contacts get in touch with new work, past conversations are revived, finished projects can be leveraged to gain new contracts. Does communicating take longer and require more clarification? Yes. Are there technical glitches? Totally, and we would all benefit if big tech companies like Instagram didn’t try to change their APIs during Mars retrograde, but nonetheless we carry on. Do projects with contracts signed during Mercury Rx have more bugs? Occasionally, but freelance work being the gamble that it is, this can happen with Mercury direct, too. Signing a contract after Mercury stations direct is still ideal. If this is not possible, you just have to make sure you read it over carefully and clarify everything twice. The opportunities I have had during retrogrades have been game-changing for me, and that is only so because I seized them when they felt right, overriding the conventional wisdom of astrological timing. This experience of the retrograde opportunity boomeranging back more than once has me thinking more deeply about my relationship to Mercury, and Mercury in retrograde. 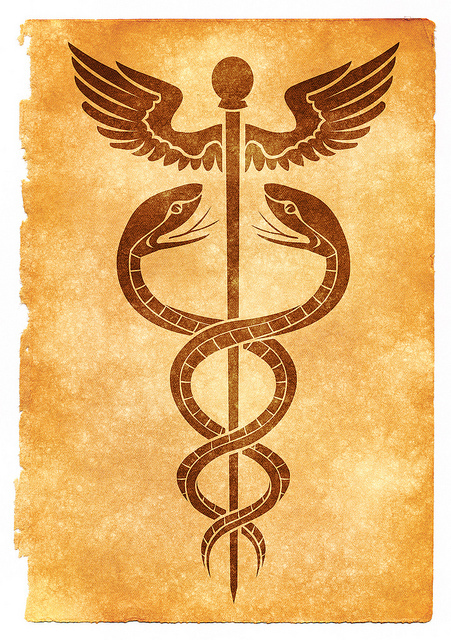 Mercury rules the slippery things in life, like words and symbols, which can be manipulated to various ends. If you are involved in Mercurial activities (freelancing, commerce, writing, tech, astrology, magic, communications), you are already playing the Trickster. So Mercury Rx may be less about hermiting and more game recognizing game. Why stop playing just because the game gets a little bit more challenging? There may actually be extra loopholes and little pockets in the fabric of space and time that can be worked to your advantage during a Mercury Rx period. I’m talking about choosing antifragility here. Fragile: Your coworker who does not “believe” in astrology and continues to do business as usual, oblivious to all weather warnings, then loses important documents when her computer crashes. Also, people who know about Mercury Rx, but only read pop descriptions and live in fear / scapegoat Mercury for all of their own poor decisions. Robust/Resilient: People who are aware of Mercury Retrograde and plan ahead by backing up the computer and scheduling deadlines around these dates. They then use the transit to do things like reflect, double check communications, and fix past errors. Robust/Resilient people are avoiding problems with Mercury retrograde while also recovering from mistakes and using the time to get some inner spring cleaning done. The changes resulting from a robust/resilient approach are small: no big risks and no big wins. Antifragile: People who understand astrology but also understand that cycles are by definition nonlinear and Mercury Rx is common, so they game the retrograde to revive dead projects, reconnect with well-resourced friends from what feel like past lifetimes, and use the cosmic permeability to communicate on a spiritual level (where the official language is Trickster anyway). The antifragile astro-adept gains from the volatility of Mercury retrograde, taking some risks for potentially big rewards. We are in Peak Retrograde with the Aquarius Lunar Eclipse on Mars Rx + Mercury Rx. After Mars stations direct on August 27th, we get one glorious month (September!) without a personal planet retrograde, although if you want to get technical about it, Mars is still in shadow. Then Venus retrogrades October 5th - November 16th, followed by Mercury retrograde from November 16th - December 6th. So the rest of the year is retrograde central. If you have five months off and access to a monastery, good for you. The rest of us can cry about it or we can turn a bug into a feature. Game the season of the retrograde. You don't have to wait on everything; you just have to play the game well. Practice being antifragile for the rest of 2018.